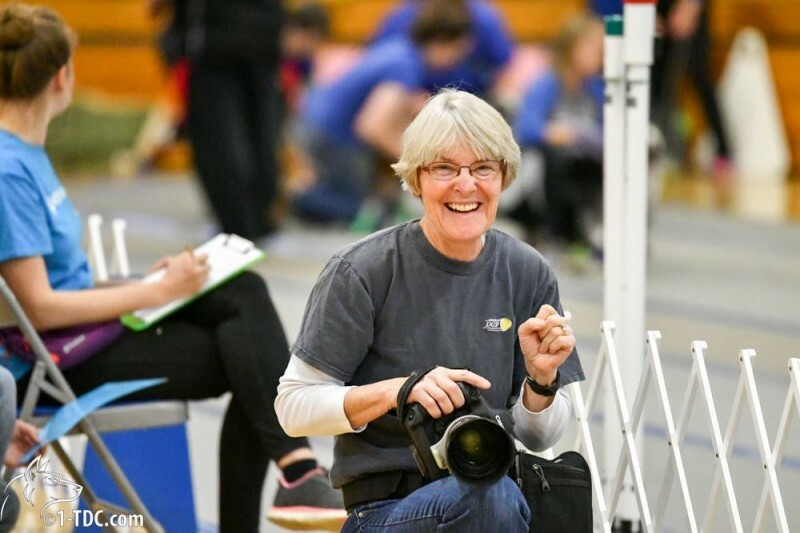 We are excited to announce that Irene Cotter, will be our Official 2017 Championship photographer! Irene is a Dog Sports Photographer who lives in Raleigh NC, where her business Fur-Fetched Photography is based. She has been practicing shooting flyball since about 2010, and finds it a fun and huge challenge to capture dogs running as fast as they can, with a 180-degree turn, in often poorly lit venues! Freezing a slice of the action, and letting the owners see what their dogs are doing down at the far end of the lanes, is what Irene loves most about her profession. In an effort to cover as much action as possible, Irene will be assisted by Liz Werner. We are looking forward to seeing this year's photographs! Until then, click here to view Irene's galleries.